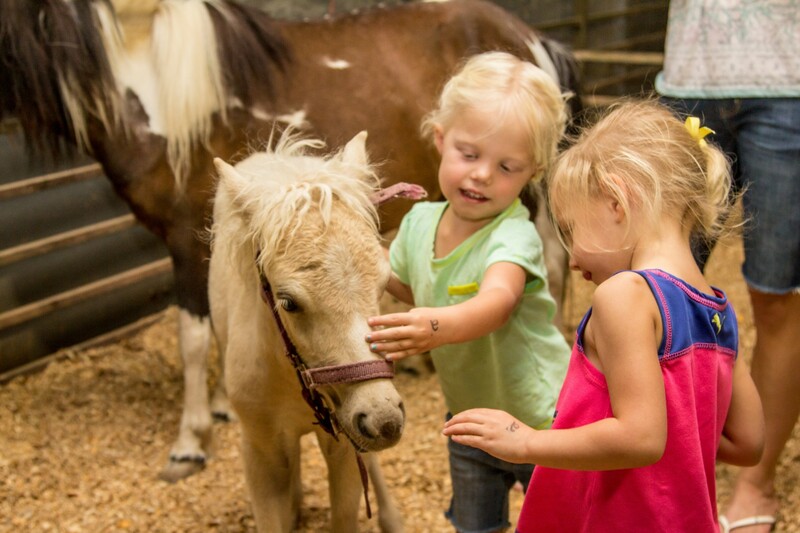 HURRICANE — The Washington County Fair is going to paradise with the 2014 Fairadise, Aug. 6-9 at the Washington County Fairgrounds in Hurricane. 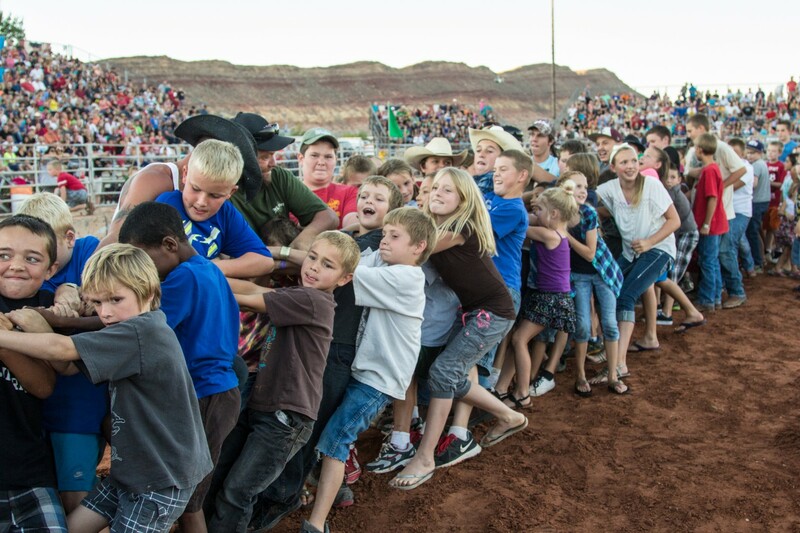 The 2014 fair will have a funny face photo booth, bear show, water fun, bingo, concerts, movies, arts, crafts, carnival, water park, Figure 7 race, the ever-popular Demolition Derby and much more. Headlining the party will be the Fairadise Beach Party and Luau, Thursday from 6-9 p.m. under the covered arena. Eat an authentic Polynesian dinner, watch the Polynesian entertainment on the big stage, play in the sand, participate in island contests and win. It will be a big night of Fairadise fun. There will be craft and hobby booths on display, as well as beautiful enlarged canvas prints of all your favorite places: Snow Canyon State Park, Zion National Park, the Sand Dunes, Sand Hollow State Park, Pine Valley, Red Cliffs Desert Reserve, Kolob, Dixie Red Rock and golf courses. The prints will be on display in the commercial booth building. During the fair you may vote on your favorite print and at the end of the fair, winners will receive the print and a gas card to get there. Rollin’ Waters traveling water park will be at the fair with lots of water attractions, wild river, surfboarding, slides, boats, et cetera. Bring your swimsuit, buy one there or just get your clothes wet. It will be located at the fair entrance on the lawn area. Among the other entertainment sure to leave you giggling and smiling, The Great Bear Show is bringing live black bears to educate and entertain fairgoers. There will be three shows daily in the Small Stall Barn. Ventriloquist Jerry Breeden will be performing on the food court stage every day, bringing you a variety of recognizable puppets and a fun filled show. He has performed all over the U.S. Tradition will stay alive during the fair as Miss Washington County Fair royalty will be in attendance. This year’s royalty consists of Queen Aubree Christensen, daughter of Brad and Barbie Christensen ($2,000 scholarship); first attendant Morgan Bailey, daughter of Jill and Jorgen Bailey ($500 Scholarship); and second attendant Danielle Harris, daughter of Mark and Kimberly Harris, ($500 Scholarship). The town of Apple Valley is the spotlight city and the Grand Marshals are Louie and Marcia Ford, to be honored at the ribbon cutting ceremony Wednesday at 6 p.m.
More information on the fair can be found at the Washington County Fair website. Where: Washington County Fairgrounds, Hurricane | I-15 to Exit 16 SR-9, Three miles to the Fairgrounds on the right across from Quail Creek Reservoir. Schedule of Events webpage includes entry, set-up and judging scheduled in advance of the Fair’s opening Wednesday night, as well as full Fair Schedule of events. Online advance ticket purchases for Figure 8 Race and Pre-Derby – $5 (Friday); and Demolition Derby – $10 (Saturday). Children, 5 and under are $3 for these events.